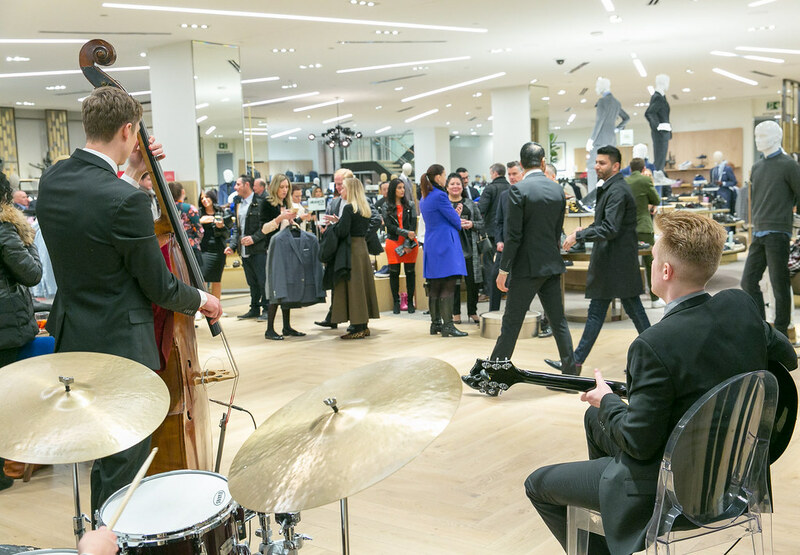 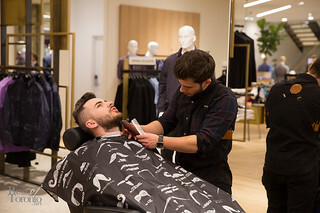 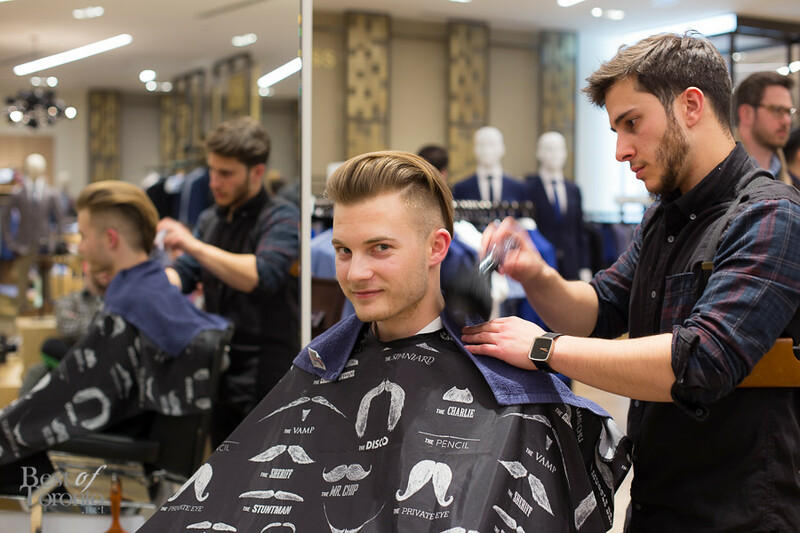 Guests enjoyed cocktails, hors d’oeuvres, and on-site barbers to keep that haircut fresh while enjoying the cool vibes of a live band. 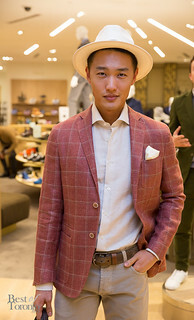 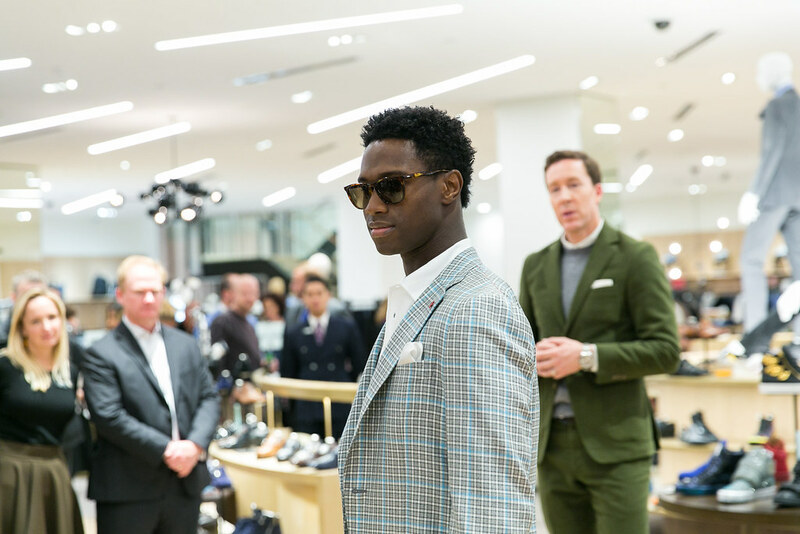 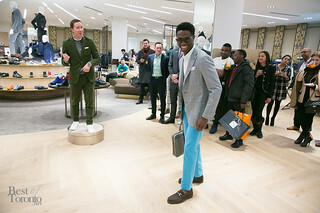 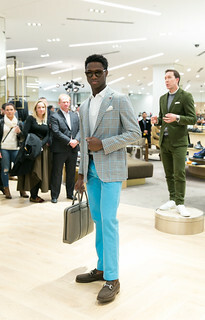 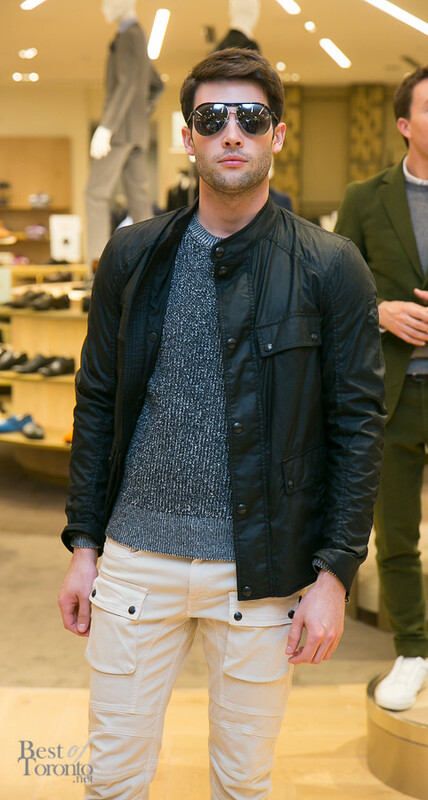 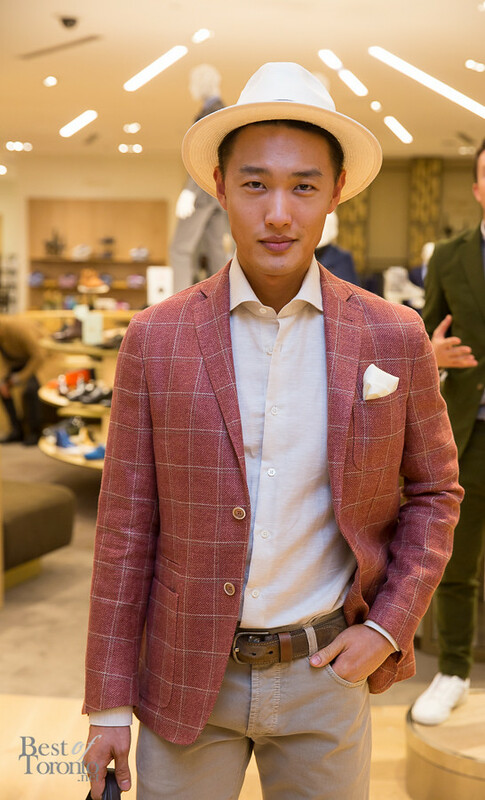 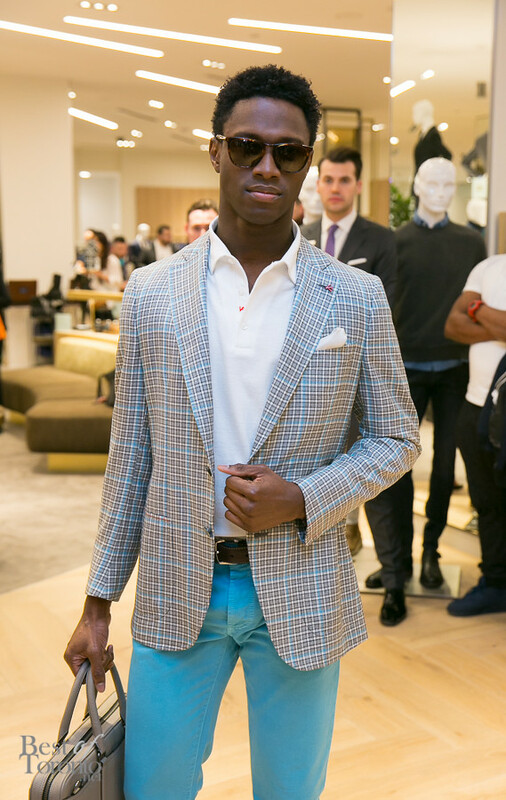 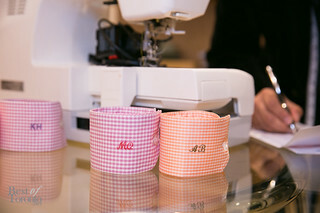 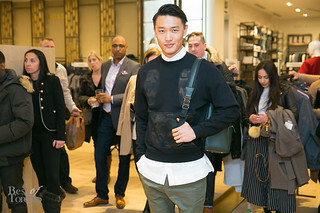 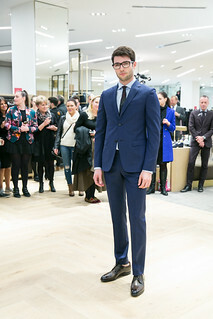 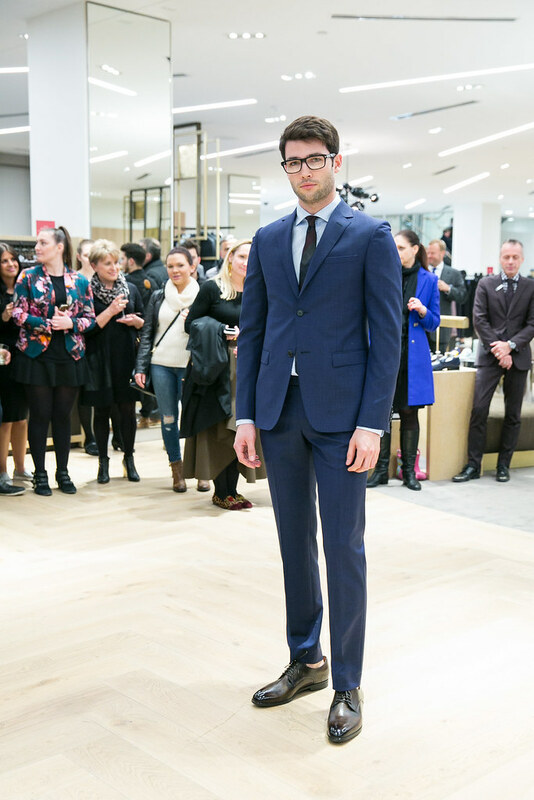 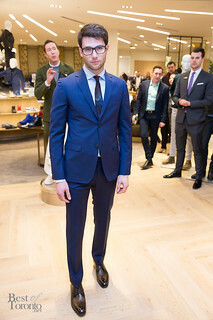 Then it was time for the main event as we gathered around to watch a menswear fashion show hosted by Eric Jennings, Saks Fashion Director from New York. 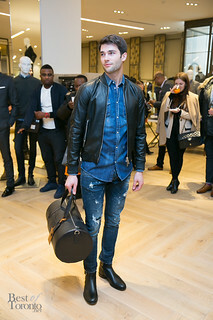 In the lineup we saw denim on denim, leather, and hints of camo as well as a mix of layers, patterns and a pop of colour. 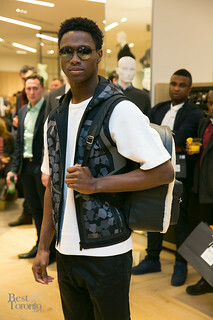 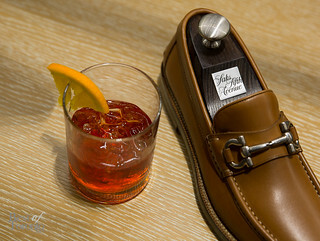 The collection was effortlessly cool and comfortable. 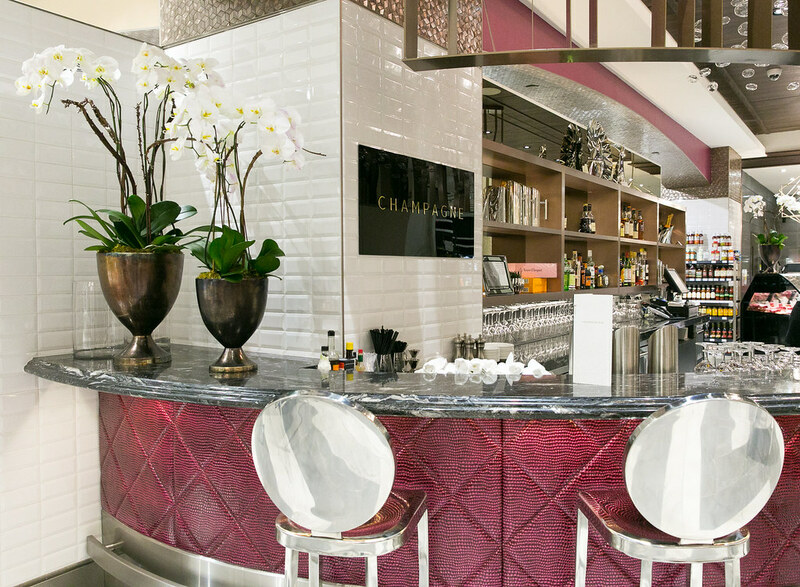 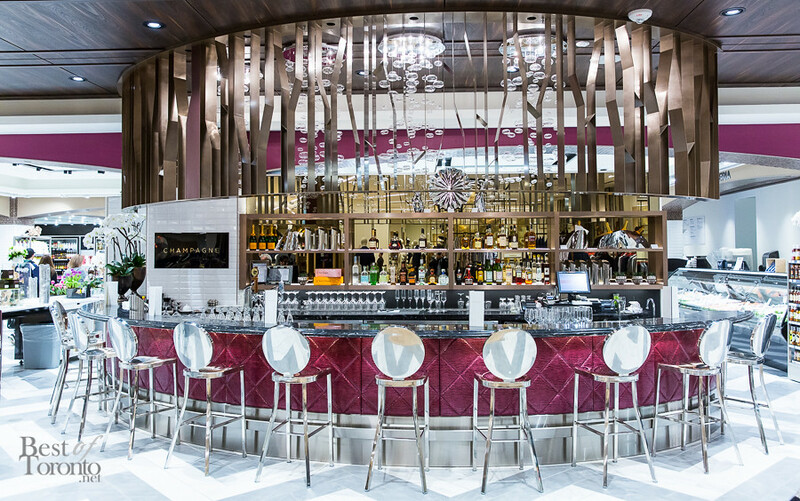 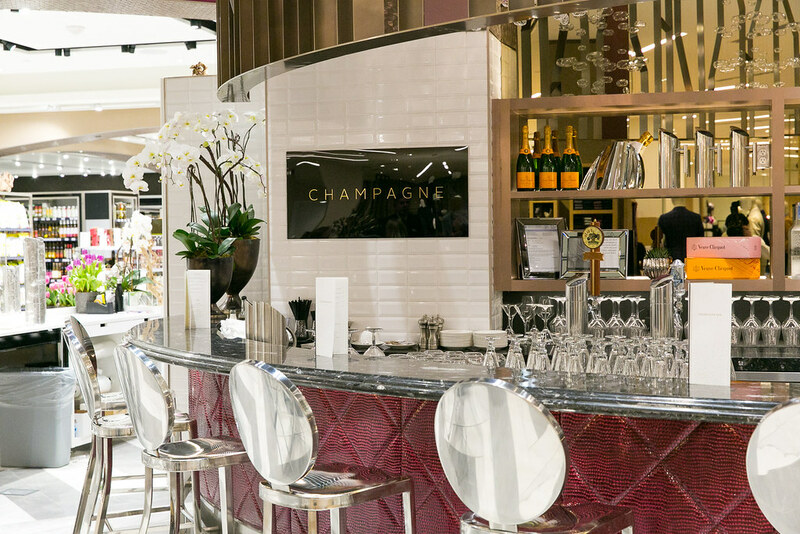 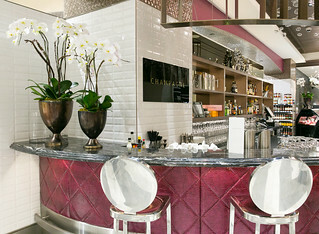 It also was great to revisit Pusateri’s champagne bar within the Saks department store with an unobstructed view of all of it’s glory. 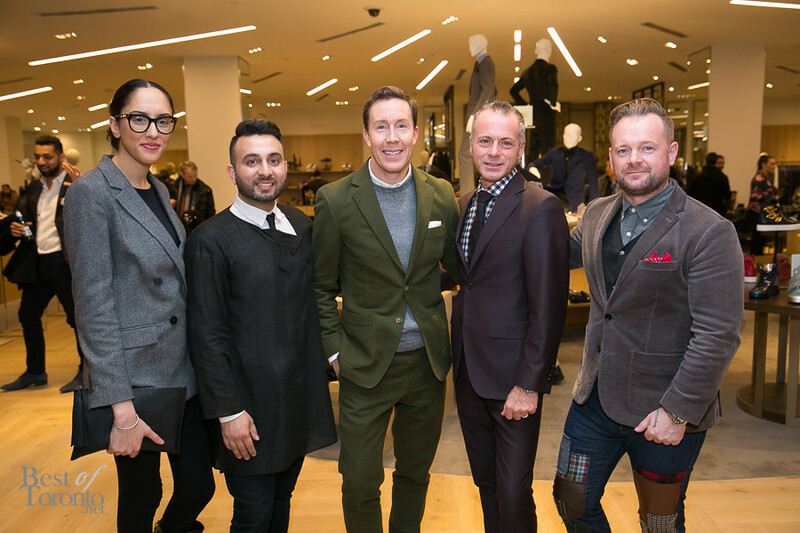 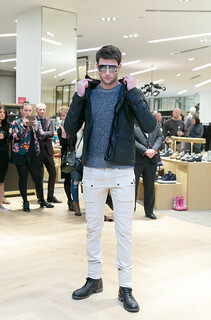 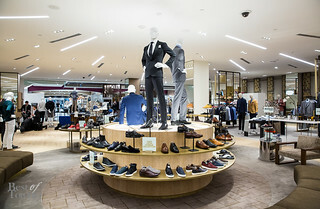 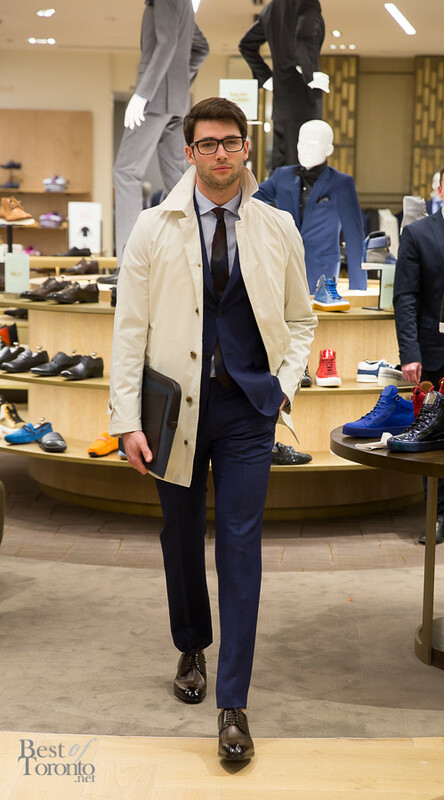 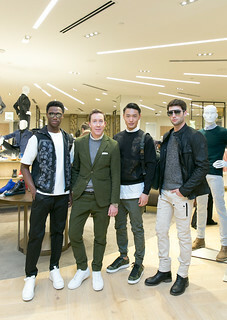 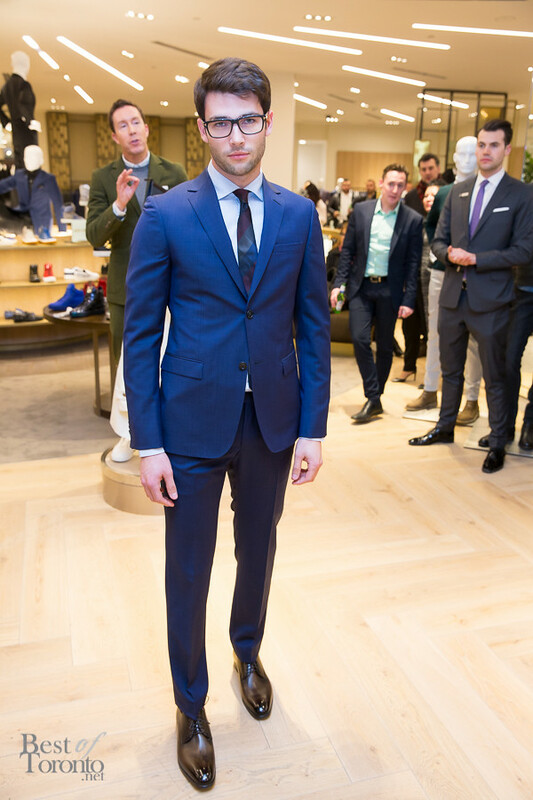 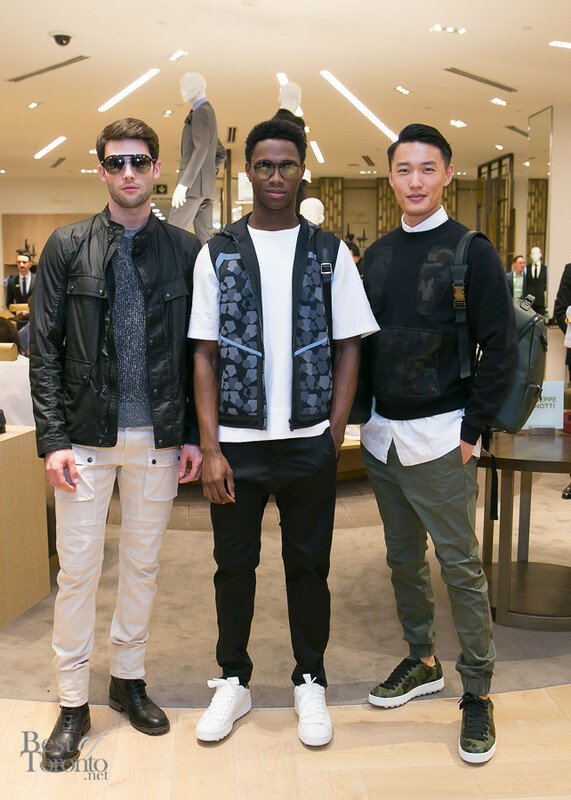 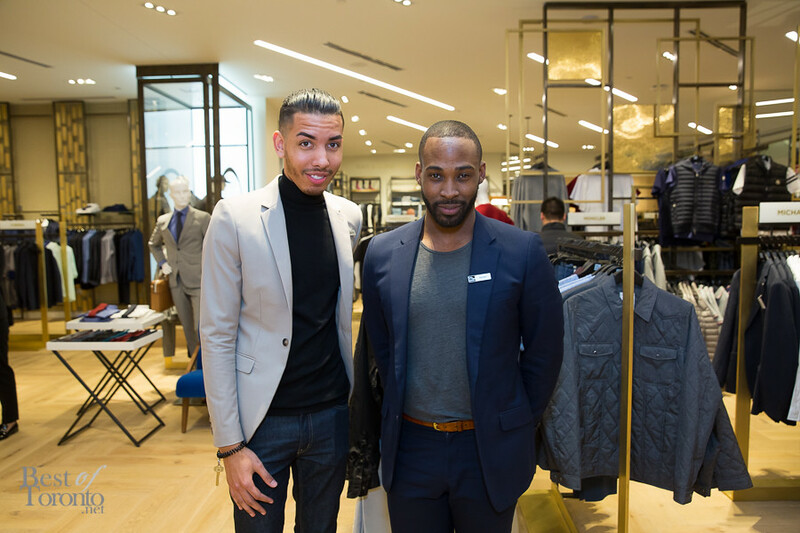 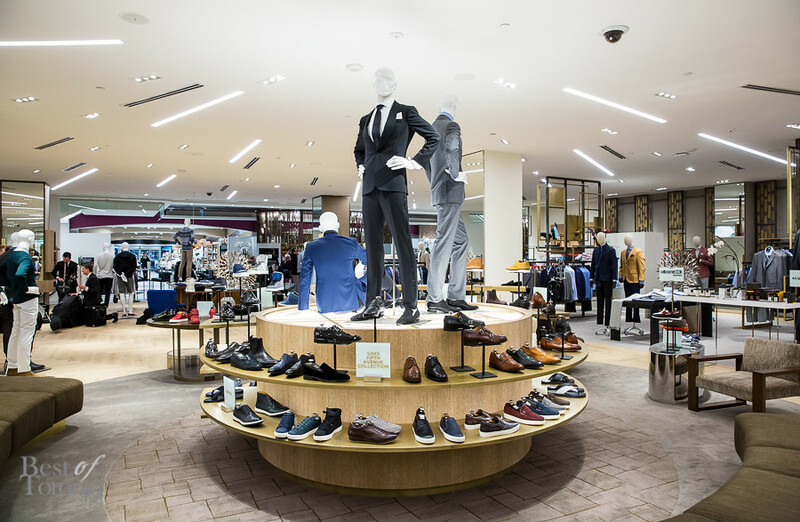 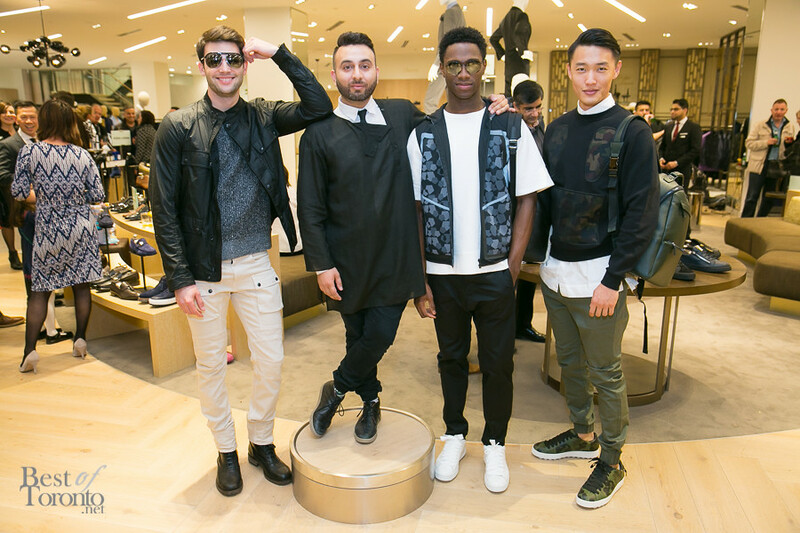 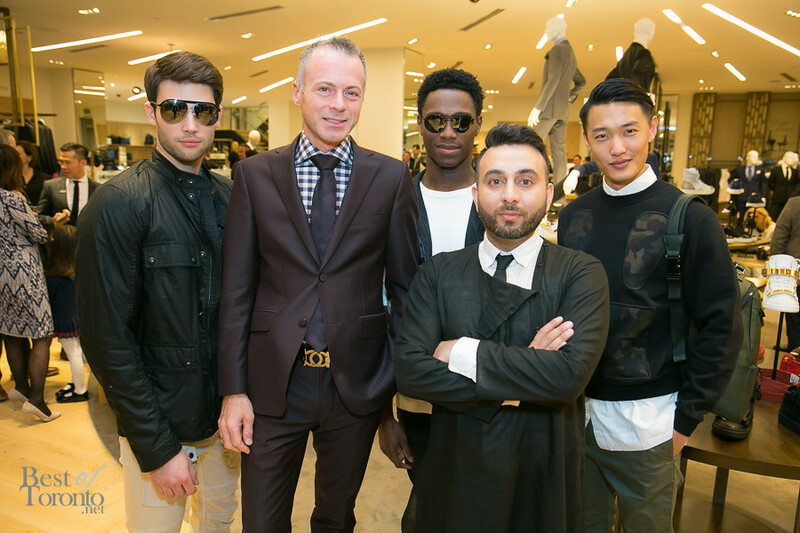 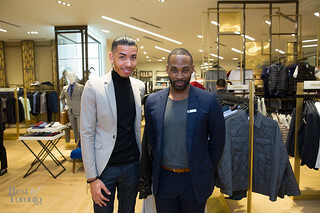 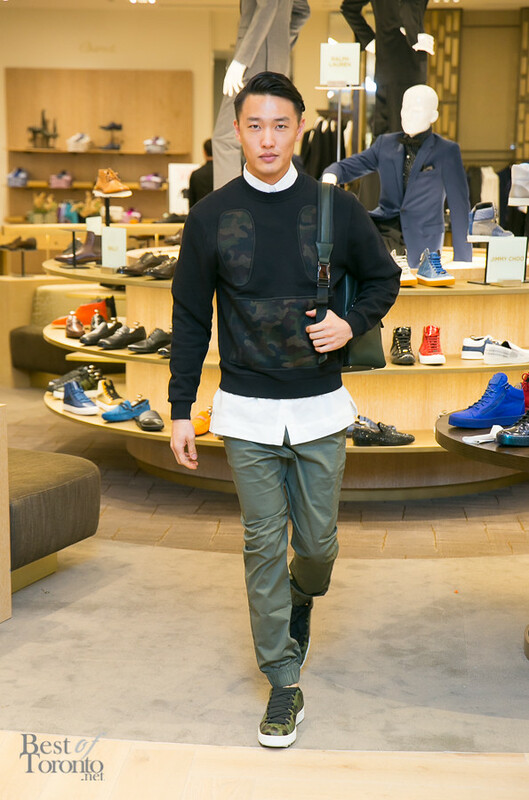 Thanks to Saks Canada for having us there! In Photos: Greta Constantine celebrates 10 years with "A Royal Affair"